"Pile it high and watch it fly" is a popular marketing tactic that is alive and well in some of the best international markets. 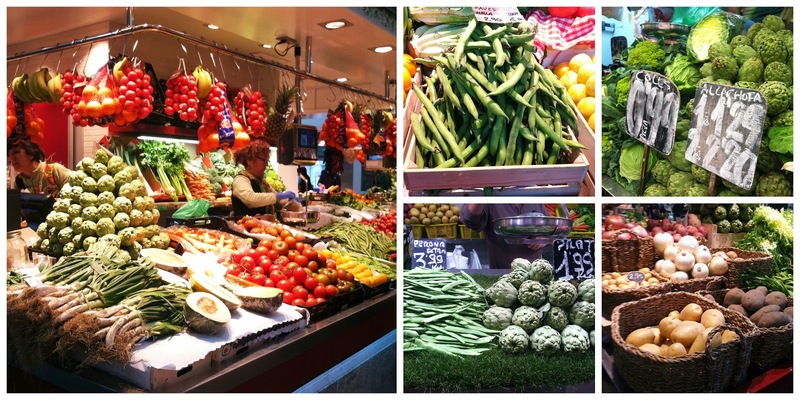 This month, members of the Penn State Extension Marketing team traveled to Barcelona to participate with market professionals from 6 continents and learn from some of the most profitable markets in the world. 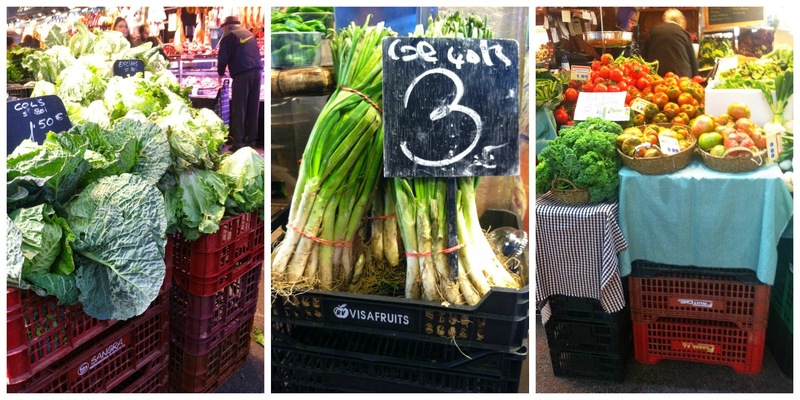 A recent trip through many of our host city’s most famous farmers markets yields interesting merchandising techniques to start your 2015 summer market season off with a bang and hopefully a few more bucks in your pocket! 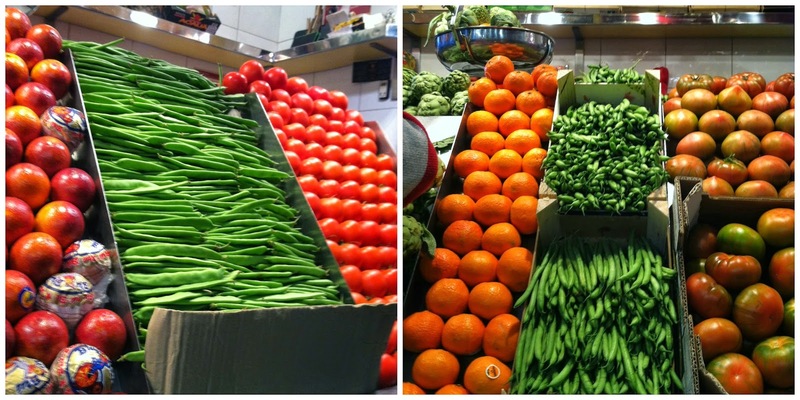 Successful marketers in Spain’s bustling market places are pairing age old techniques with bright new merchandising tricks to make their produce pop! 1. Careful stacking is paramount! First, form a solid base. You can’t pile it high if it rolls on the floor! Start with a stair step type foundation made of boxes, plastic reusable containers that stack to transport from the farm, or simply small boxes that you packed your product in to bring to market. Next, pad your stack to create a non-slip surface. This can be done with tissue paper or organic material such as leaves. Then stack your product in a pyramid formation, depending on its shape and resilience to stacking. 2. Display vertically. Think of the vertical space on your table and make good use of it! Typically customers can reach across a table at a distance of up to 4 feet if a display is tilted at an upward sloping angle compared to only a reach of 2 feet if they are forced to reach straight across the table in order to reach your item for their shopping basket. This can be achieved by providing steep sloping stair steps behind baskets and boxes angling them so products are served directly up to the customer’s ideal height and reach. 3. Think outside the box when making display rack choices. A unique display container or shelf can stand out if you limit your number of racks or other display items. Be sure not to crowd your stand with many small shelves or racks as this tends to give an over-decorated or busy look and distracts the customer from your product. 4. Height matters in the height of the season! 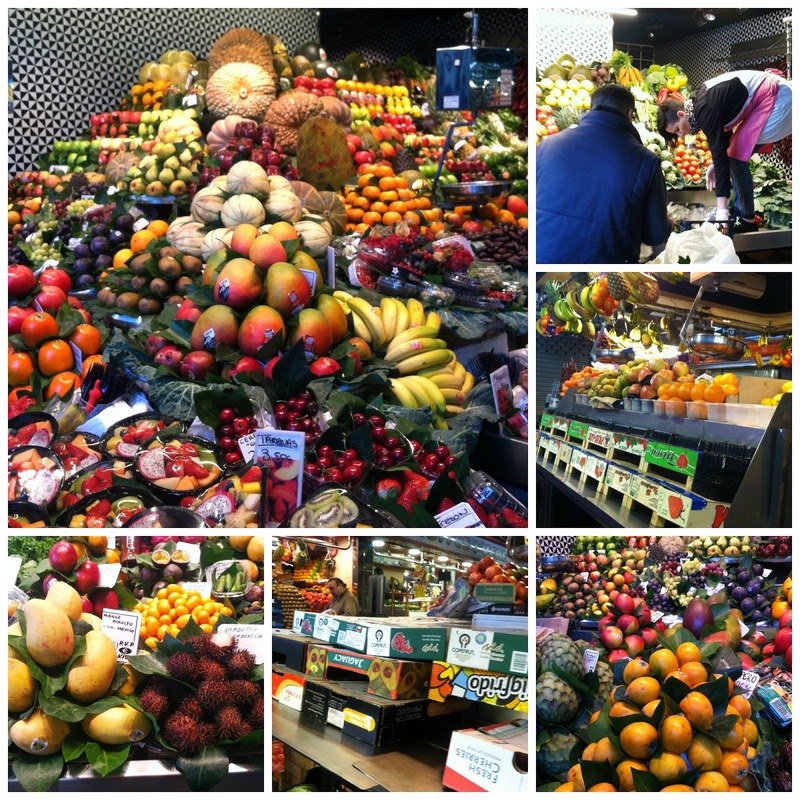 When produce is plentiful and you must expand outside of your primary table be sure to raise items to an ideal level for your customer. An easy way to do this is to stack crates or boxes that you used to bring your product to market. Topping them with an eye-catching basket, cloth or other material makes items placed here stand out. This technique is also useful for special items you would like to highlight for the day in addition to when you have an overflow of tomatoes or large items such as winter squash. Whatever your product or variety throughout the year, plentiful displays, friendly smiles, consistent easy-to-read signs and a thoughtful display will get your product noticed this market season.